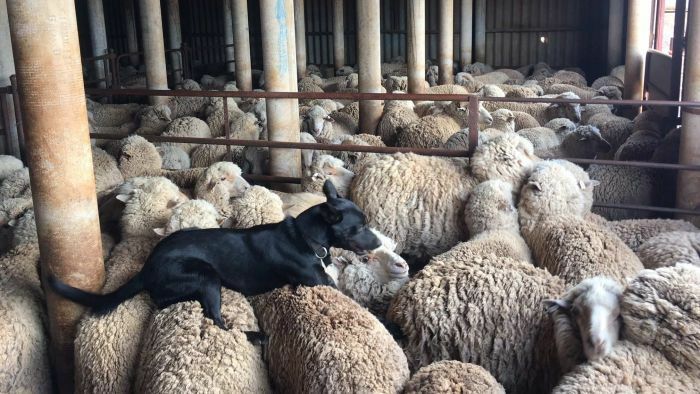 While they are a beauty to behold, the blunt assessment of TAFE SA shearing lecturer Glenn Haynes is too many of the nation’s shearing sheds are a bit of beast of a place to work. “Probably the same don’t have washbasins and you’ve got to wash your hands in a bucket or under a tap out the back of the shed. 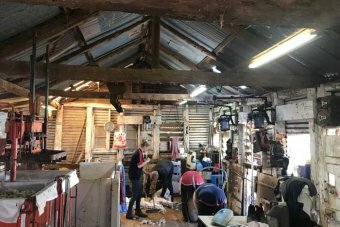 “In my opinion, everyone that I’ve talked to is happy with the wages … the conditions not so much, so it’s really good to see people spend money on their sheds,” he said. 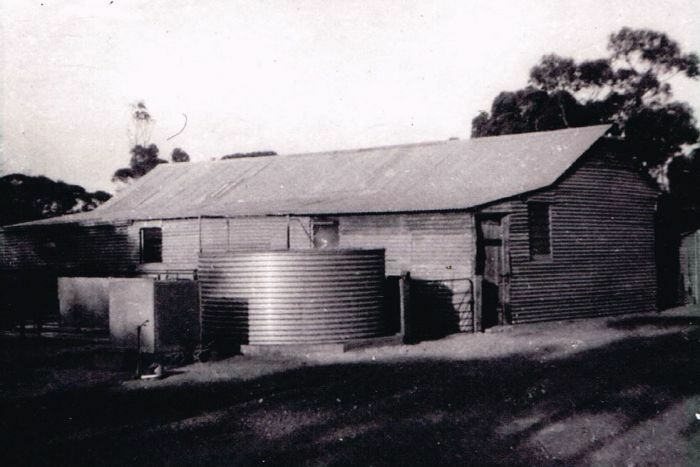 “I reckon we were about 50 years overdue for a new shed,” John McGorman said. Mr McGorman’s sons, Paul and Alex, were a little less emotional than their father to see the old clunker go. 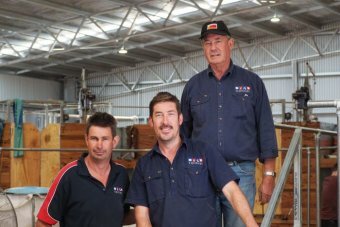 “We’re always asking the shearers, ‘What’s your best shed that you’ve shorn in? 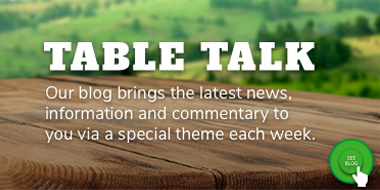 '” Paul McGorman said. “We put posts on Facebook and on ‘Shearing Australia’ plus a few other websites,” Alex McGorman said. That needs to be accommodated into a shed’s design. So far, shearers have given the McGormans’ efforts a clear thumbs up. “There’s just one self-contained machine per person and that’s a big safety thing,” Mr Low said. 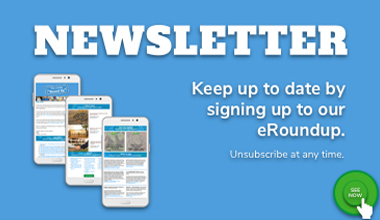 “Having some soap and hot water is probably one of the big things, and a deep sink you can get your arms in, because this can be a dirty job,” Mr Theil said. The family argued many of the changes they had made to make shearer’s lives easier — proper washbasins, or better machinery — could be done for a few thousand dollars. 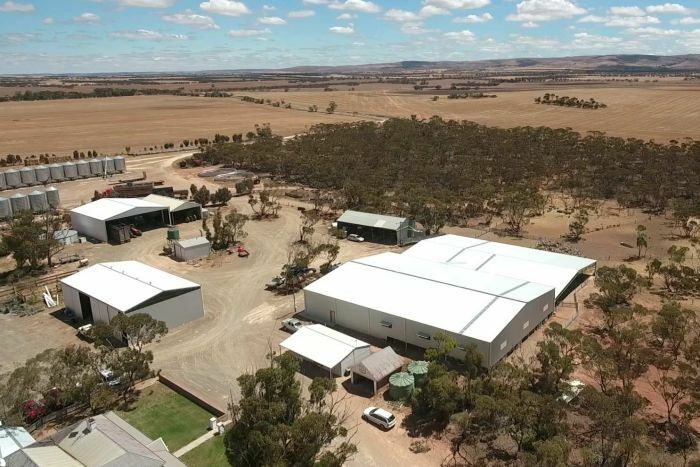 “Some of the sheds I’ve seen about the place are pretty antiquated, yet the farmer will roll in in his LandCruiser and have maybe a half-million-dollar header,” the young farmer said. 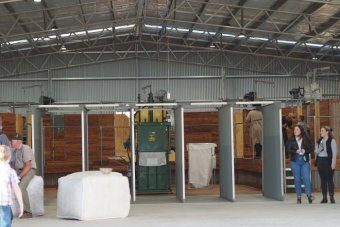 “I’d say spend some money on your shed because people spend a lot of time there … just provide a clean place for your shearers to do the job.